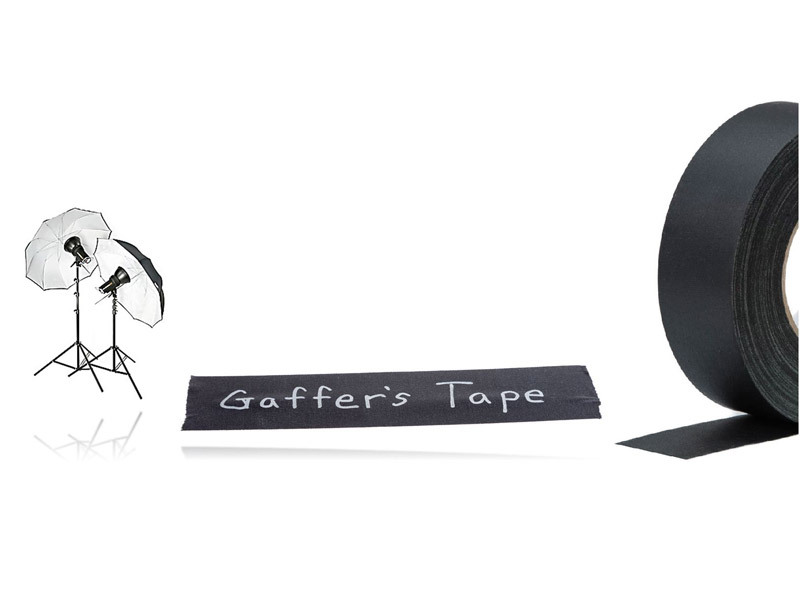 Gaffer Tape is designed to meet the everyday challenges faced by professionals in theater, television, photography and filmmaking industries. 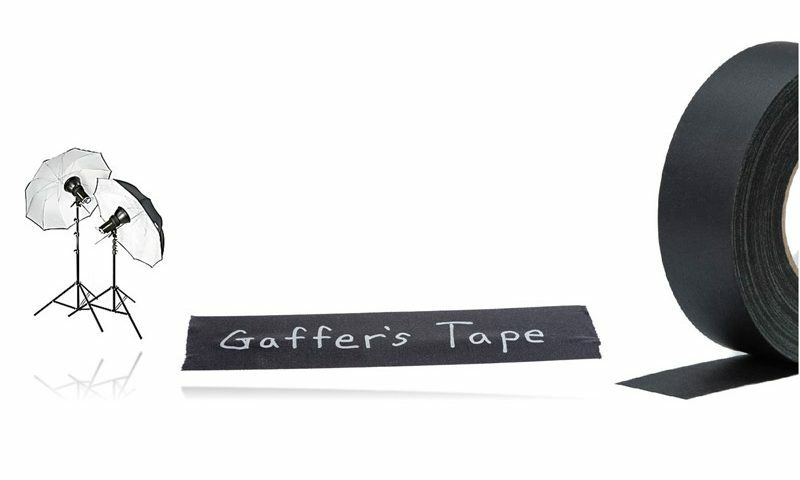 The hand tearable tape with its matt surface offers minimal sheen and excellent adhesion. It can be used for virtually every application such as on stage floors, pipes & battens, stage floors, walls, fixtures, stands, flags, frames, fabrics, console surfaces, props, scenery and even costumes.